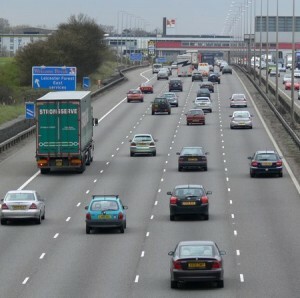 GEM Motoring Assist have published an online guide to safe motorway driving. The guide by the award-winning breakdown cover company and road safety charity is in response to findings that 30% of motorists believe drivers are more aggressive on motorways. It includes sections on motorway regulations, speed and distance, joining and leaving the motorway, lane discipline, motorway signs, awareness of foreign lorries, driving in adverse weather and safe driving. David Williams MBE, CEO of GEM Motoring Assist, said: “Bad driving habits on motorways can severely affect the concentration and safety of the other road users, causing agitation and stress for many. GEM Motoring Assist are a Which? recommended provider for breakdown services, and were voted number one for breakdown cover in the 2011, 2010 and 2008 Auto Express Driver Power Surveys. As an independent driver-based road safety association, GEM aim to improve safety through the sponsorship and initiation of accident prevention measures across the UK. To access GEM’s full motoring guide online, click here. Image courtesy of Mat Fascione, with thanks.